AND MAKE YOUR STAY UNFORGETTABLE. DISCOVER UNIQUE AND HIDDEN PLACES! and visit the splendid Villa Necchi Campiglio, a jewel of 1930s architecture. Immerse yourself in the greenest corner of the historic artists’ district. The botanical garden of the Academy of Fine Arts. Discover Leonardo Da Vinci’s passions and get-in in his hidden world: the vineyard of Casa degli Atellani, reconstructed as it was designed by the Italian genius. characterised by its special alternation of horticultural crops and ornamental plantations,giving it a kaleidoscopic effect. Less than 25 km from Milan, a fabulous atmosphere will welcome you at Villa Litta. Art, history, mosaics and sumptuous fountains with water games are the characteristics of one of the most beautiful noble villas in Italy. 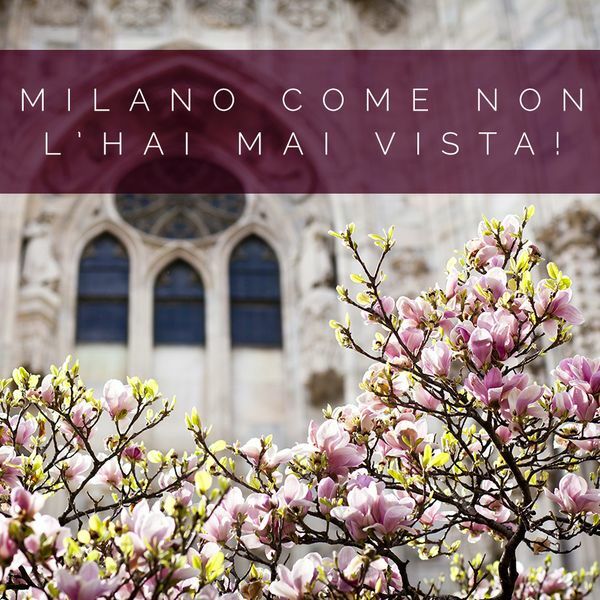 A few steps from Milan, the first tulips garden in Italy, where you can pick up the flowers on your own, take pictures of the colors of nature and collect flowers. Don't waste time, the garden is flowering: part of the late tulips still has to bloom. A protected nature reserve, located just outside the city. It represents the ideal place to get in touch with the secrets of nature. Let yourself be conquered by the beauty of islands of Maggiore Lake: magnificent landscapes, lush gardens and elegant shops. Only an hour's drive from Milan!